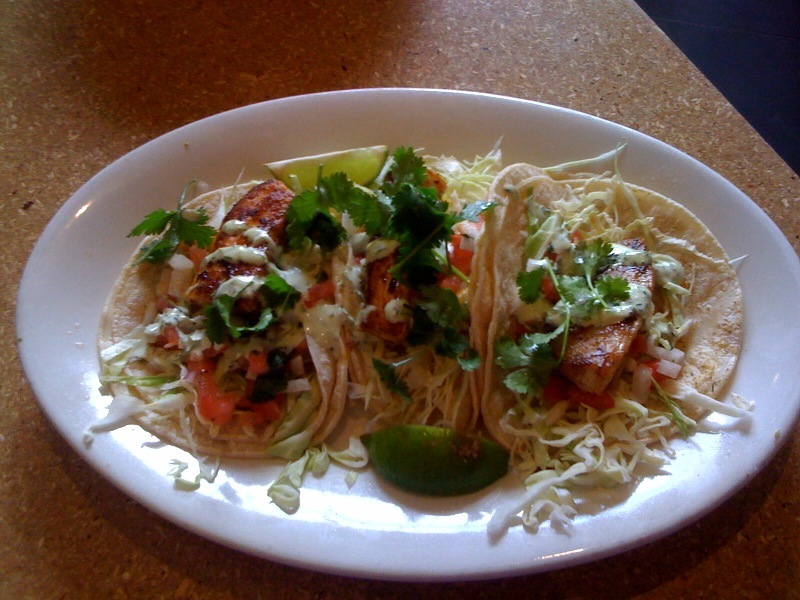 As many of you know, I’ve been looking for a place to host a TweetUp in Novato. I’ve been putting requests out to restaurants via Twitter but have gotten no responses. 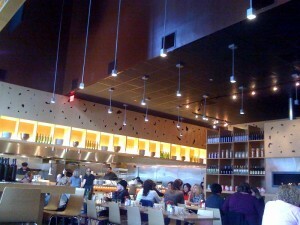 However, Marilyn suggested we do the TweetUp at Toast and invited me there for lunch to check it out. I love Toast, it will be a great place for a TweetUp. We met the General Manager, Patti who was very excited to hear about the possibility of a TweetUp – so stay tuned… TweetUp at Toast coming soon – just working out the details and the date (most likely will be an afternoon the first week in March). I loved Toast. The place is just plain cool! And the food is delicious! 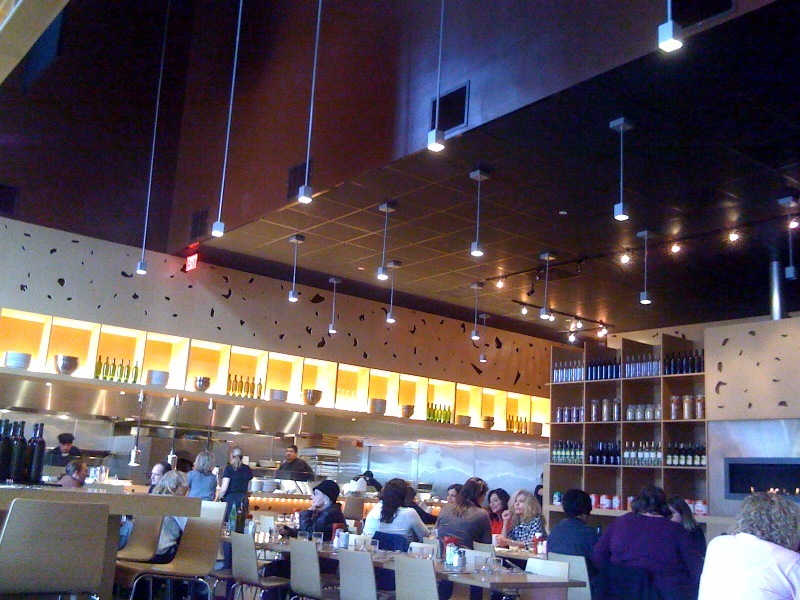 Toast is contemporary and hip designed by architect, Stanley Saitowtiz. I had the special of the day – grilled fish tacos and Marilyn had the Roasted Red Beets & Spinich Salad. Yummy! We had a wonderful afternoon talking social media and FUNspirational living. 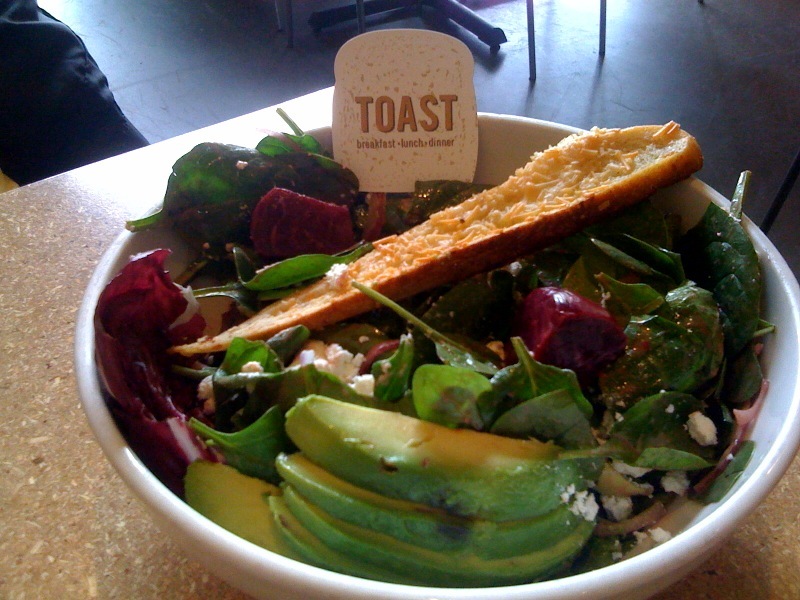 The new Novato Toast is located in the Hamilton Marketplace in Novato.